|Chez Lei| is Saskatoon's most exclusive dining experience. |Chez Lei| is a invitation only restaurant, where the magic never ends. Clients beg to come back for more, but even the reservation system is a secret. 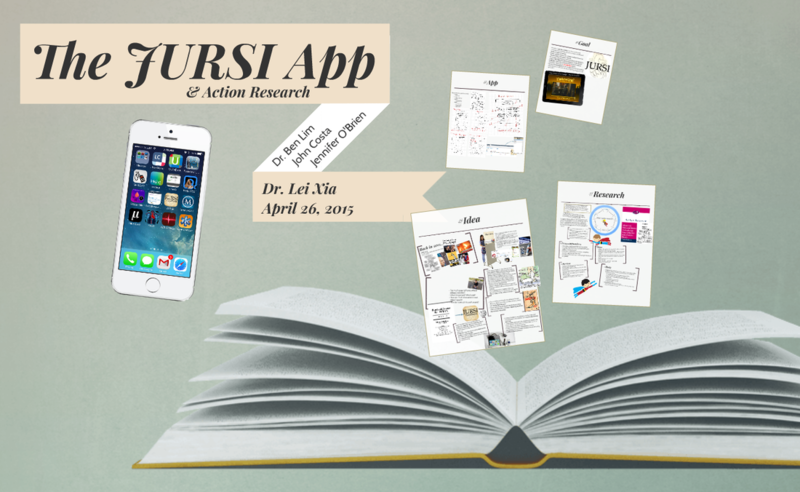 An app created to help medical students transition from the classroom to the clinical learning environment. Check out the demo on your phone. 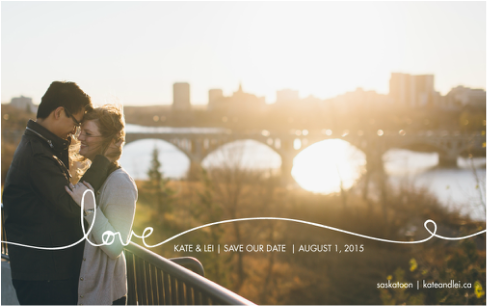 I'm getting married this summer! 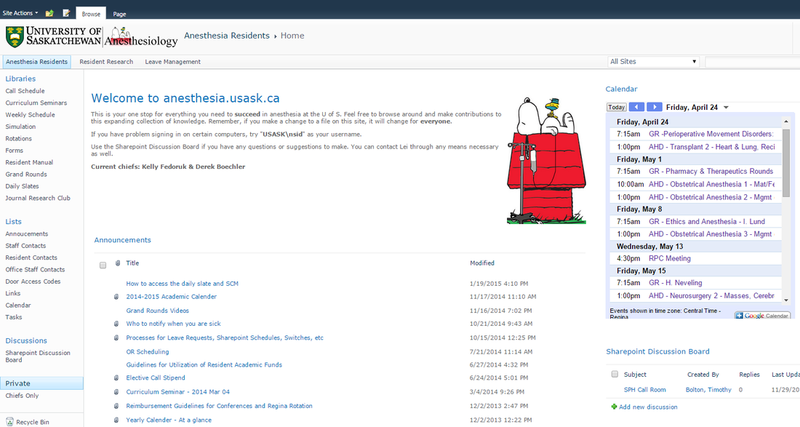 A sharepoint site created for anesthesia residents at the University of Saskatchewan. Login required.